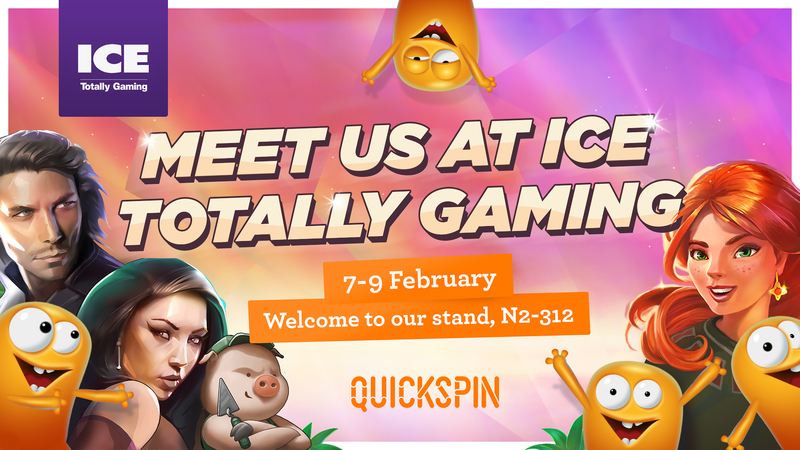 Meet us at ICE Totally Gaming! 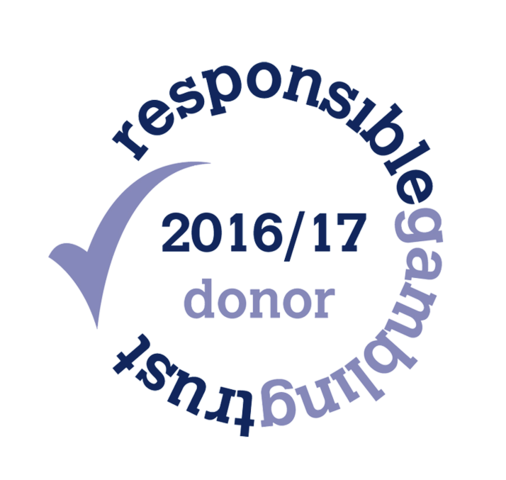 ICE Totally Gaming is just a couple of weeks away and we are really excited to be exhibiting at the show once again! This year our stand will be bigger and better than ever, providing the perfect platform to showcase our growing portfolio of games and promotional tools. We will be happy to treat you to a nice cup of coffee and tell you all about us pushing the boundaries with exciting new themes and engaging features in all our releases in 2017. Welcome to our stand N2-312!